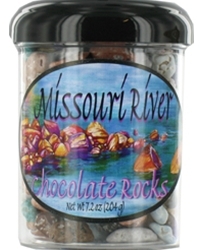 Our Chocolate Covered Seashells are made using the same ingredients as the chocolate rocks. 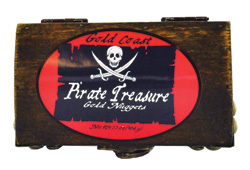 But we use a different mold to make them look like seashell. 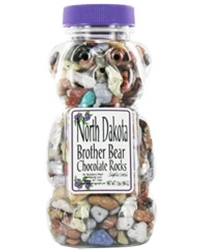 This great treasure chest contains 4 oz of our delicious chocolate rocks. 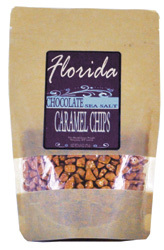 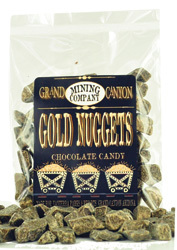 Our Chocolate covered Sunflower Seeds are a fun and tasty treat. 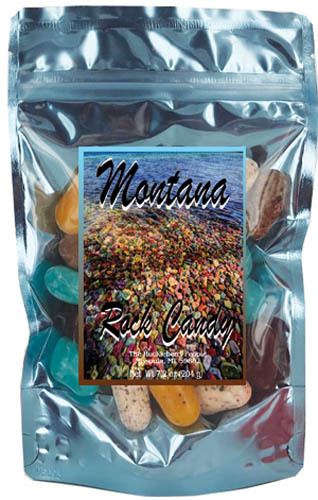 Whether they are Sunshine Seeds, Skier's vitamins, gator droppings, or Cow poop, our customer recognize these as a fun and unique gift. 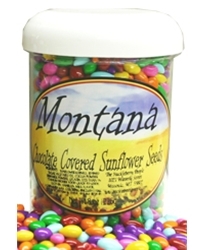 Packaged in 7.2 oz plastic jar, the chocolate covered sunflower seeds are very strong sellers. 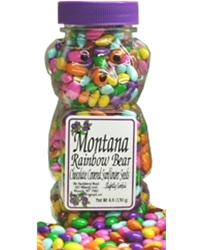 Our Rainbow Chocolate Covered Sunflower Seeds Mix is also available in this 4.6oz cute plastic bear shaped container.